My first blog on building your own study lab is up, use a windows PC as a non-dedicated lab. vForum 2011 Sydney is over, the dust is settling. This year, like last year, one of the last sessions at the show was the End User Computing Experts Exchange, a panel discussion around issues in EUC. David Wakemen again recorded the session so those who couldn’t make it to the session (or vForum) could get access to the information. The inaugural VMDownUnderground party was a great success last night, thanks to Veeam, Netapp, Coraid and the community around VMware. 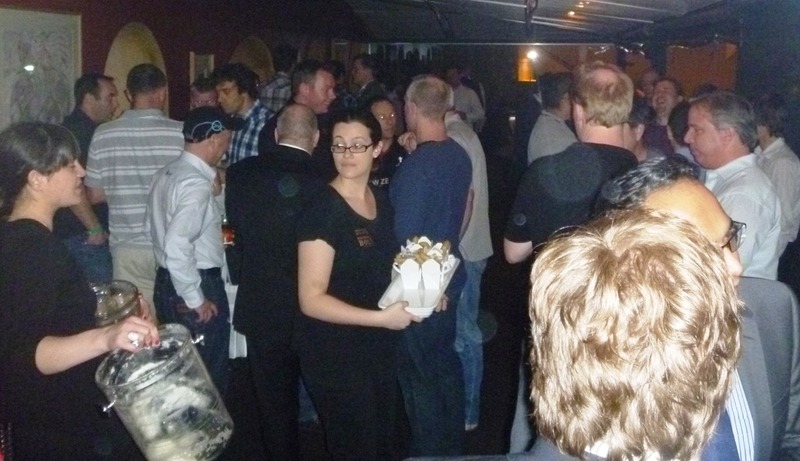 A great crowd of people took the opportunity to meet up and talk virtualisation and anything else that came to mind. I was too busy talking to people to take many photos, but as you can see talking with other virtualisation people was the order of the day. VMDownUnderground was lot of fun this year, next year I’ll start organising more than six weeks before the event for an even better party. I am very pleased to announce that Coraid have joined our illustrious sponsor list. Friends of the podcast will recall that I have spoken to ChipBrodhum from Coraid a couple of times and find their etherdrive storage technology very interesting. Coraid are making sure that the vStandby crowd are at least able to get a drink, these tickets are rapidly going, there may be a party outside the party! 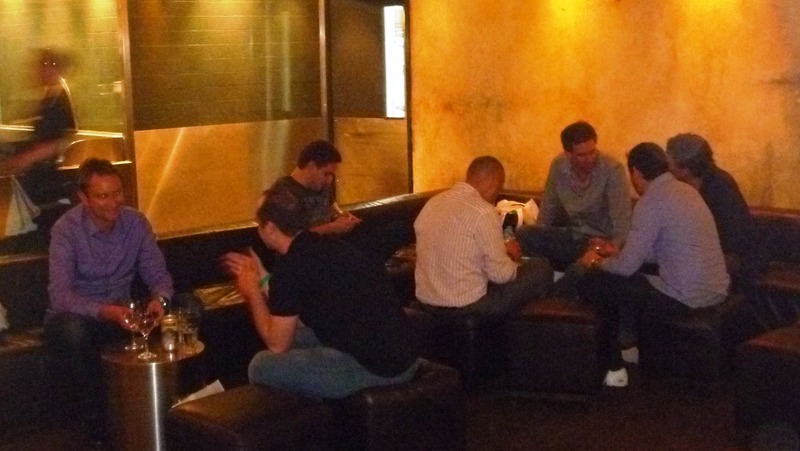 As I write this there are only five places left for the VMDownUnderground party on Tuesday night next week. To make sure nobody misses out I’ve put up additional tickets for vStandby, I hope to be able to get these people up to the main party if any of the vAttendees can’t make it. I’m now working on getting a sponsored bar tab in the main bar of the Pumphouse for the vStandy people so they can relax and chat. Join us for a look at what to expect from vForum 2011 Sydney as well as forward to the Australian VMUG User Summits in December. 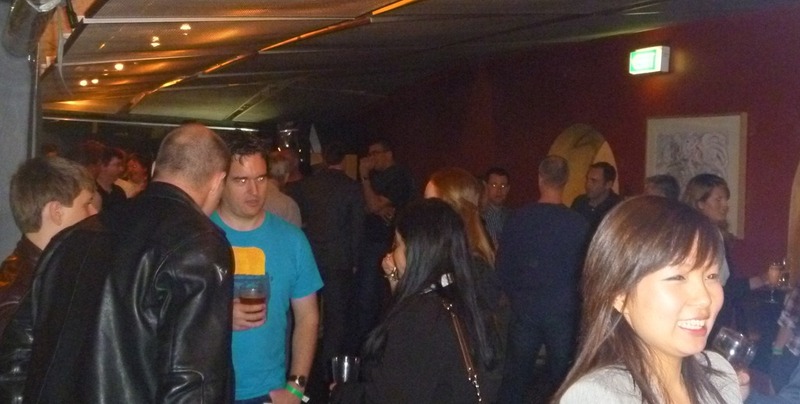 The usual crew will be joined by VMUG leaders along with the sponsors of the VMdownunderground community party, Alex Hooper from Veeam and John Martin from NetApp. There are still a few places available, head over and register if you haven’t already. I’m delighted to announce that NetApp has agreed to sponsor the party before vForum Sydney, joining Veeam in supporting the virtualisation community. NetApp are well known as a vendor of multi-protocol storage solutions and long time champion of NFS as storage for VMs. I also associate NetApp with a different philosophy for backups where tape has a minor role and block level and deduplicated storage array snapshots are replicated for off site recovery. That philosophy plays very well into VMware’s Site Recovery Manager product. Please join me in welcoming NetApp to the party and take a moment to follow @NetApp or like their FaceBook page. If you haven’t yet registered do so now, there are only 120 tickets (unless sponsorship doubles again) and they’re going to sell out.